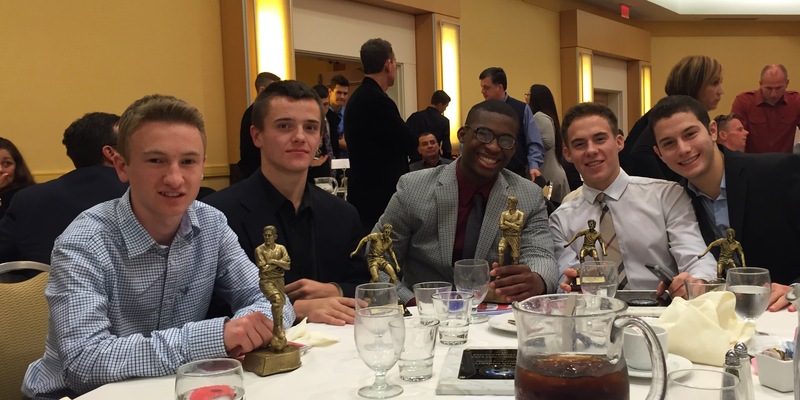 Pedro, Brandon and Brendan Recognized at Nassau Boys Soccer Banquet! 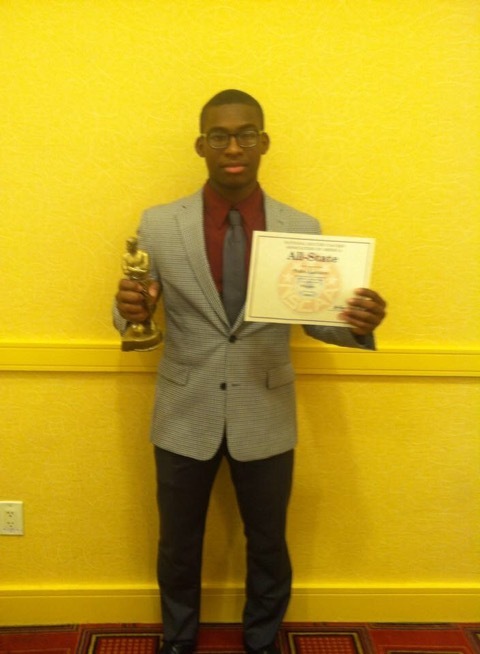 At last week’s Section VIII Boys Soccer Dinner, Wheatley players brought home three of the handful of recognitions that are announced at this awards dinner. Wheatley senior midfielder Brandon Cervone was awarded the Mike Dillon Memorial Scholarship. This scholarship requires an essay submission from the applications. Brandon wrote about how his inspiration to play and excel in soccer has come from his brother, who has been diagnosed with a level of autism that requires 24/7 care. Brandon recognizes that his ability to play soccer is a gift, and he feels that his play on the soccer field should always be a testimony to his brother, Phillip, and his mother — who has always been there to care for both of them. After the emcee read Brandon’s essay at the dinner, he walked up to receive his award to a standing ovation. Finally, Wheatley senior sweeper Brendan Doherty was also honored at the Soccer Dinner for his outstanding play in the post season and received the award for Playoff Most Valuable Player. Congratulations Pedro, Brandon and Brendan! ← AP Core Spends the Day in Philadelphia!